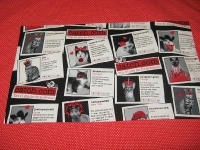 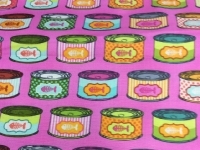 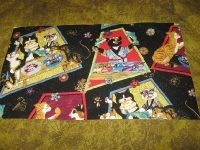 The Pootie Pad is a product designed by my sister, Ann, to suit the pooties in the Daily Kos community. 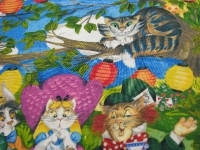 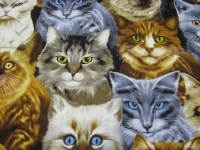 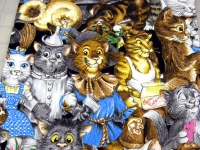 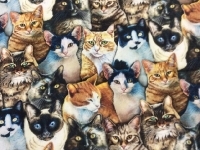 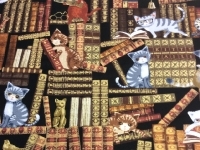 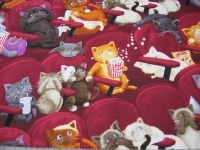 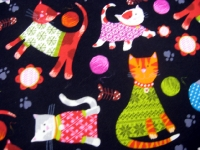 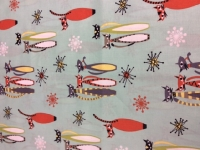 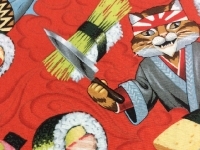 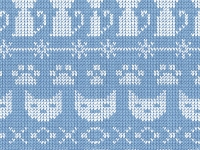 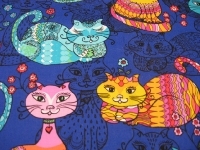 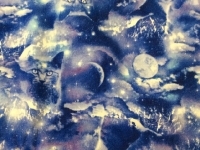 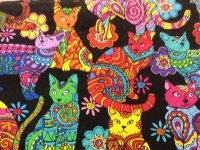 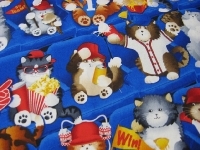 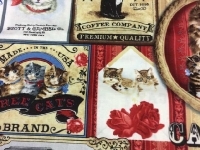 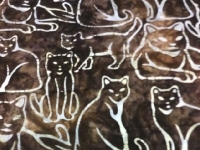 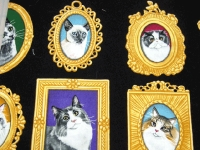 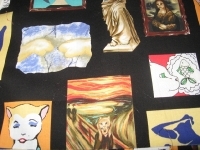 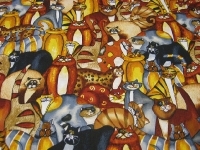 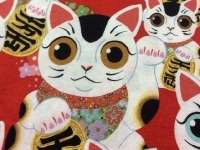 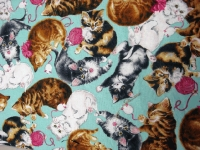 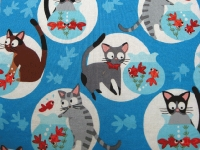 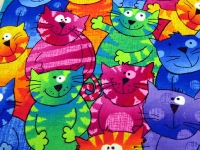 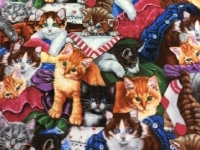 It is a small quilt, about 17″ x 23″, for cats that has fistfuls of catnip distributed on both sides of the batting. 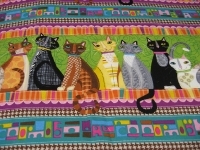 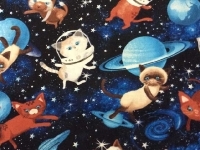 And the catnip is quilted in. 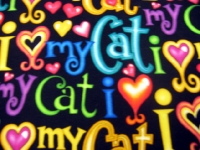 Cats love them. 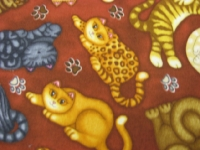 We have sent a fair number of Pootie Pads out into the world. 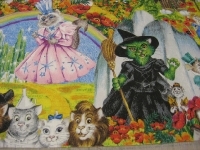 Below and to the left you'll see fabric choices for the Original and Petite size pads. 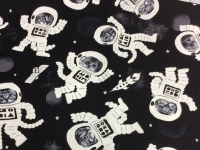 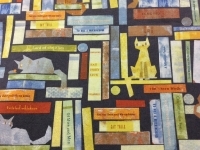 Specify a fabric in the PayPal note to merchant section if you have a preference -- if you don't have a preference, we'll be happy to choose for you.